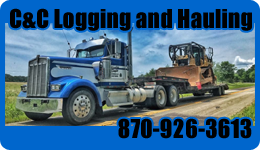 Welcome to our local Business Directory! 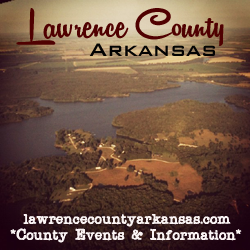 Serving all of Northeast Arkansas! Imboden Area Charter School serves students from grades K-8th. Imboden Area Charter School is ranked 10th school for student achievement in the state of Arkansas! Preserving Yesterday, Excelling Today, Preparing for Tomorrow! If you have a local area business that you would like listed in the business directory here on Imboden Live please contact sales@imbodenlive.com to recieve our pricing guide. If you stop in any of the above places of business be sure to tell them you saw their ad on imbodenlive.com! !